Glabex is a unique platform for business. First of all, it is a 100% free online marketplace, also it is social ecommerce hub for your business. With Glabex you can build online profile for your company, set up your market place, list your products&Services in Glabex free online market place, update information though out all social spots from your Glabex business profile with one click. What software do I need to run my store? There are no software requirements to build and manage your online profile. All tools and plugins are pre-set up in a Glabex cloud. No, it does not. Glabex is an “ecommerce platform”. We do not sell products. And we are not responsible for any listed products. How many products I can sell on Glabex store? You can sell unlimited number of products on your Glabex store. You can modify your glabex URL, by entering your domain name in Settings. Does Glabex support Secure Socket Layer (SSL) encryption? Yes. SSL (secure order protection, secure certificate or digital certificate) is a protocol for securely encrypting and transmitting electronic information between web servers across the Internet, and is the most popular method for ensuring the secure transmission of information. A locked security icon on the browser shows that the connection is encrypted. Content Creation and Distribution throughout the social world! 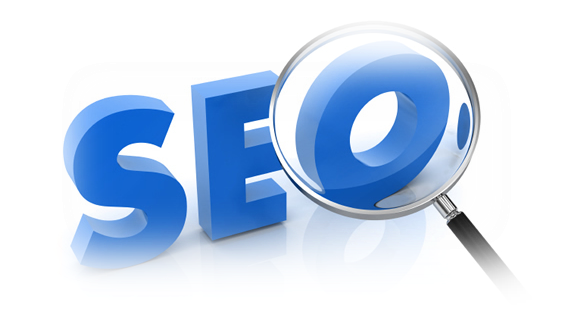 Search engine optimization (SEO) is the process of improving the visibility of a website or a web page in a search engine’s “natural or un-paid (“organic” or “algorithmic”), search results. 1. 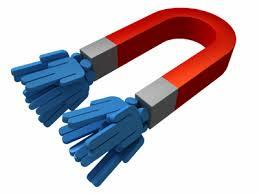 How many leads or sales per month/week/day do you want to generate? 2. What is your estimated budget? 3. 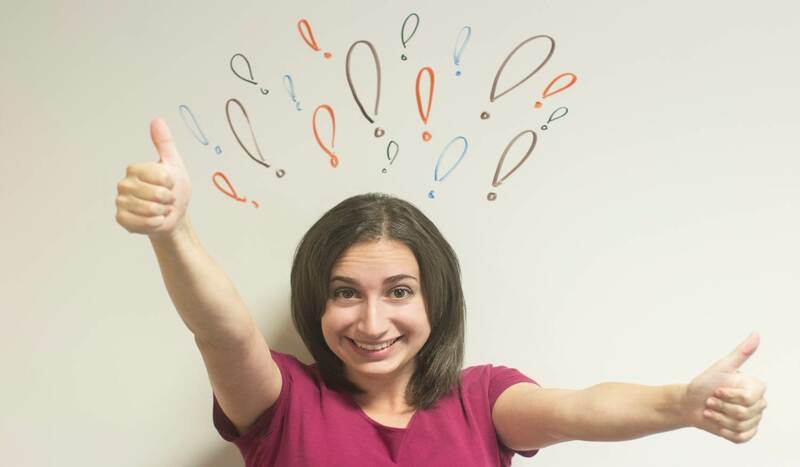 Do you have different verticals/domains and whether the keyword set is vast or limited? If your web resource is small and aimed at one specific type of business, then one agency is enough, otherwise there are just too many over-lapping aspects that could cancel each other out. The agencies would be competing against each other and it could hurt your overall SEO campaign and its rating. 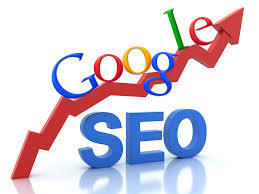 Choose a company that has a good understanding of the keyword search volume. So it’s better to choose an agency with a good reputation. Keep in mind that it could be costly. If your website is a big portal and has different departments, then you can hire 3-4 agencies based on their previous work. These agencies would work on different sections of your website, creating different keywords for each section. In this case their independent work will not be negatively affected by the work of the other agencies. Using a multi-agency approach will enable you to choose based on each agency’s performance. If you do not have a big budget or you’re looking for a simple promotion campaign for your small business or start-up, do not waste your time on SEO which was created by Google for Google searches. Instead, create simple user-friendly profiles for your company on Glabex.com; list your all products, upload product images, and upload videos. This service is free for any business, and it allows you to create an online presence for your business. Follow your brand image. 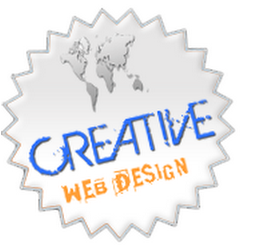 If your agency is positioned as the bright, creative team, then your website should reflect that. If your brand dictates that you are a serious agency, working with professionals, then users should have that experience. Websites should be designed in cool colors. You don’t want to bother with website creating? Just create a company profile on Glabex.com! Glabex provides all the necessary tools to make your online presence unique and catchy. It allows you to upload multimedia, provide descriptive information and link your business profile page with the major social media networks. Your Glabex profile page is well-balanced and has a modern design. On Glabex you can collaborate with your customers and create your own free domain name! It’s a FREE tool. You will never think about hosting or providers, SEO or programming. Go to Glabex.com and enrich your business online presence in just one minute! You need to gather and present precise information. This data should enrich your video content and be aimed at the specific type of audience. For instance; you can use data from the customers purchasing and browsing history, geo location targeting, account information and social, lifestyle and behavioral details, hobbies and other information about the customer. The more customized content you create, the better your video marketing will be. If 90% of the data is the same, it will not enrich your personalized content at all. 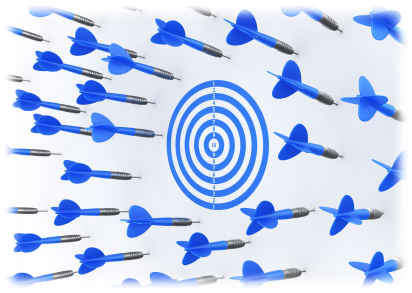 You will probably reach only a small portion of your target audience. The same content doesn’t provide incremental value. Try to diversify your data to create more opportunities to address various individual cases and needs with real-based personalization. Video is an effective communicative tool for brands to create bright, easy to utilize messages for their customers. Video marketing is about action. Try to make an effective call-to-action movement in your video like; make a purchase, register for a VIP program, accept a highly relevant offer, call the support center, cancel their contract, etc. Are you unsure about where to host and how to distribute your video content? There are a lot of video hosting websites, social media websites etc. For example: glabex.com allows you to create a business profile, upload images, upload videos about your company, post your services and products, and distribute it on your social network.